The Knoxville (Iowa) Plant of Hormel Foods Corporation (NYSE:HRL) announced today that it will donate $7,000 to the Knoxville Meals On Wheels. Meals On Wheels delivers daily nutritious meals to the homebound elderly, ill and disabled in the area for a minimal suggested donation. 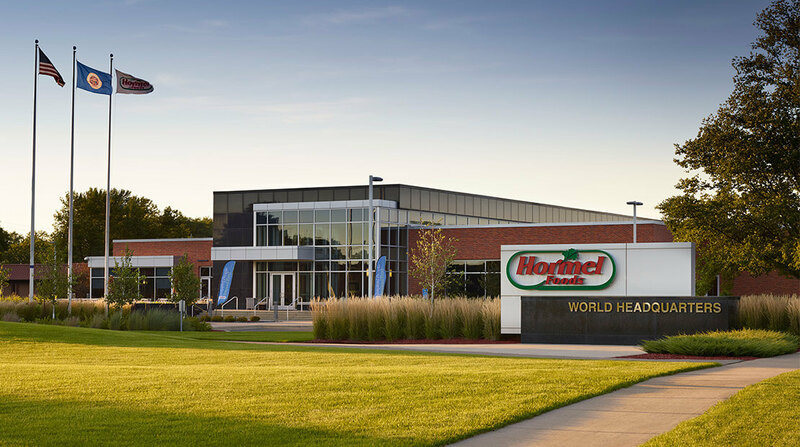 Hormel Foods has also contributed to the “Mapping an End to Hunger in Greater Des Moines” project through the Des Moines Area Religious Council (DMARC). DMARC is an interfaith organization that provides a common means of responding to basic human needs and serves as a liaison between member congregations to accomplish good in the Greater Des Moines community. Since 2009, DMARC has researched the hunger problem in Polk County, Iowa, with a focus on understanding the hunger problem in the community so that a plan can be developed to find a solution in the most effective manner. On Sept. 13, 2011, Hormel Foods announced a donation of $110,000 to this effort. Hormel Foods Donation Helps Fight Hunger in Fremont The Fremont (Neb.) Plant of Hormel Foods Corporation (NYSE:HRL) announced today that it will donate $5,000 to The Salvation Army in Fremont.